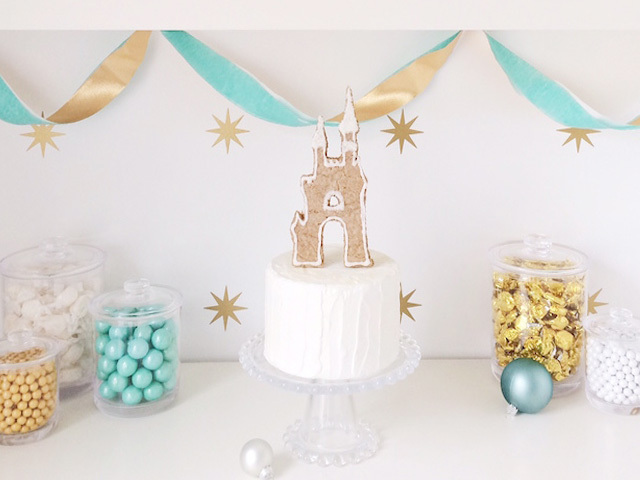 This party idea is beautiful, delish, and fun for both kids and adults. 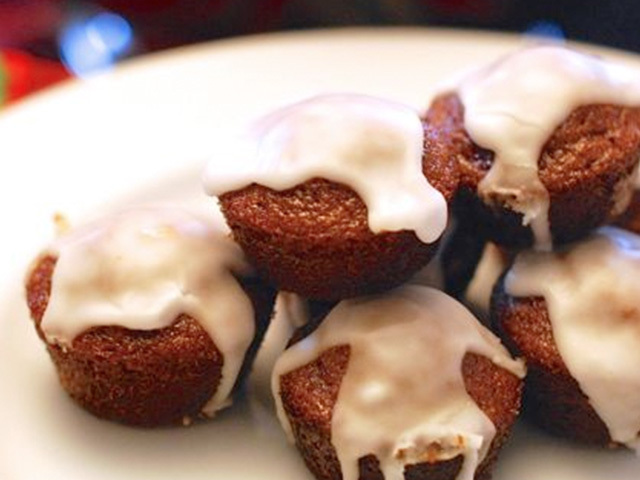 I bake these In big batches and send them to school with my kids; they're perfectly portable and not overly-sweet. 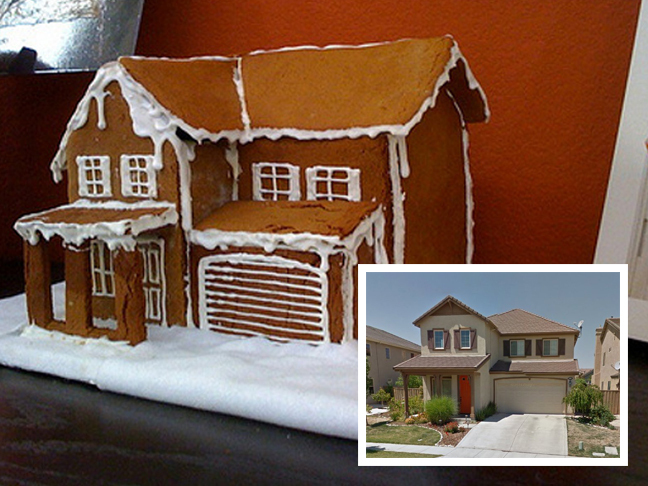 My kids don't have the patience for a full-blown day of gingerbread house making. 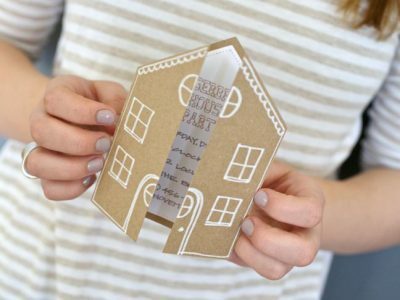 A fun twist on the classic gingerbread house...make it look like a mini version of your own abode!